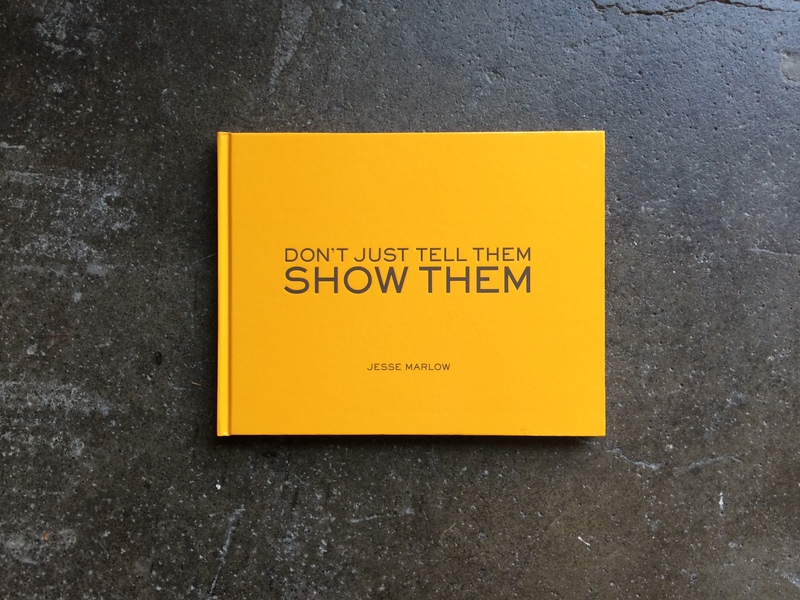 ‘Don’t Just Tell Them, Show Them’ is a collection of photographs taken by Jesse Marlow across Australia and a number of other countries between 2005 and 2012. With a highly developed eye for colour, pattern and subtle humour, Jesse Marlow captures the extraordinary within the ordinary. Each image in the book is a perfect compositional gem full of delight. These images showcase Marlow’s ability to find wonder amidst the banality of everyday life.